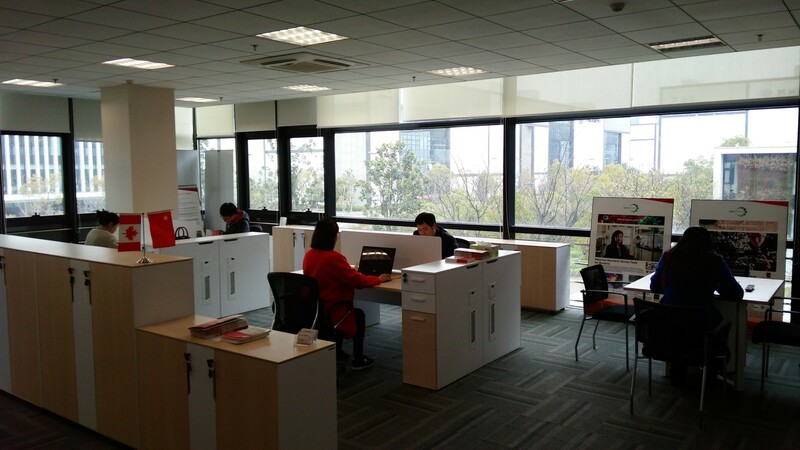 The NIC office can be used by visiting companies at no charge, as a temporary home base when visiting Suzhou, assessing partnering opportunity or working in the NanoOpolis fabrication facilities. Companies may stay for up to 4 weeks at a time and may use Free or Charged Services. The NIC office can be used by companies as long term company base. Companies can choose a 1 year or permanent member status which provides access to the office space and discounted services from staff. Premium Membership $5,000 (one time fee) = 50% discount of charged services + Premium logo placement.